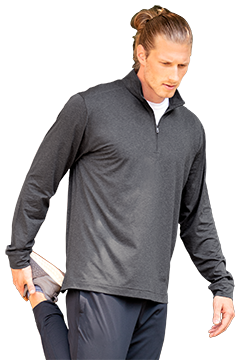 Great for weekend getaways or just for dressing the part, our care-free performance camps keep your client happy. 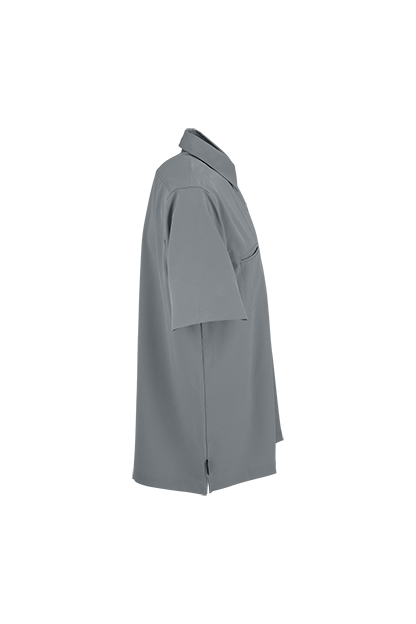 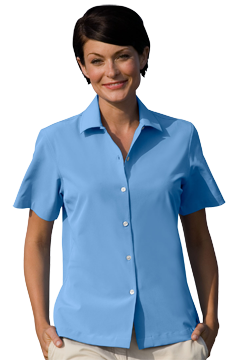 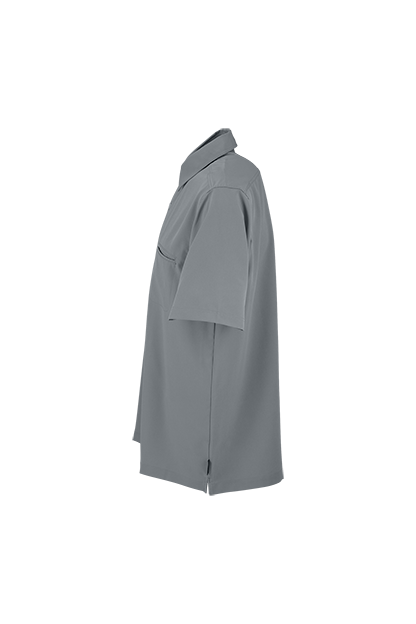 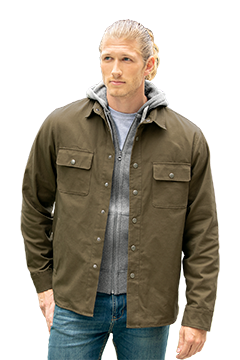 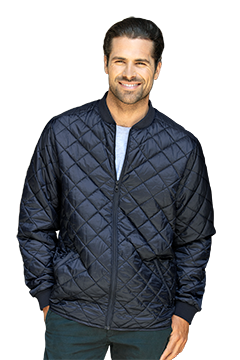 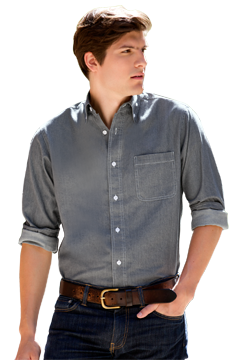 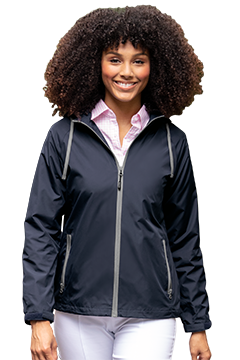 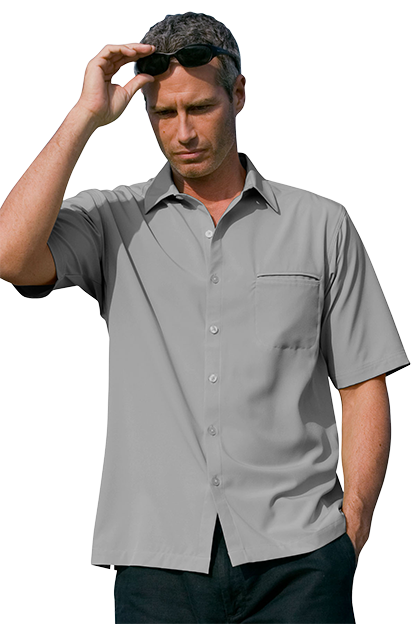 Enjoy a laid-back look while maintaining the benefits of a moisture management poplin body. 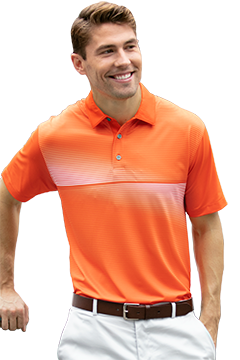 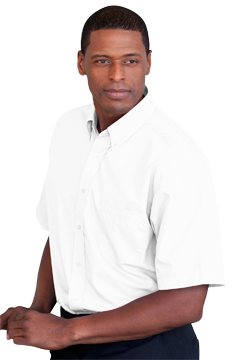 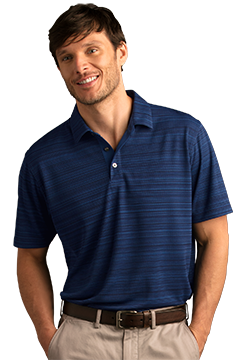 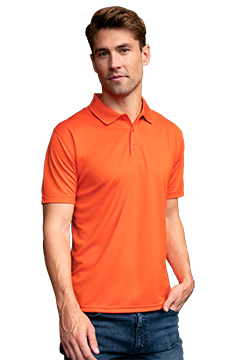 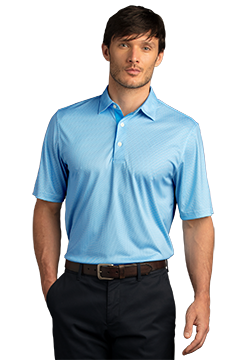 These collared shirts also resist wrinkles. 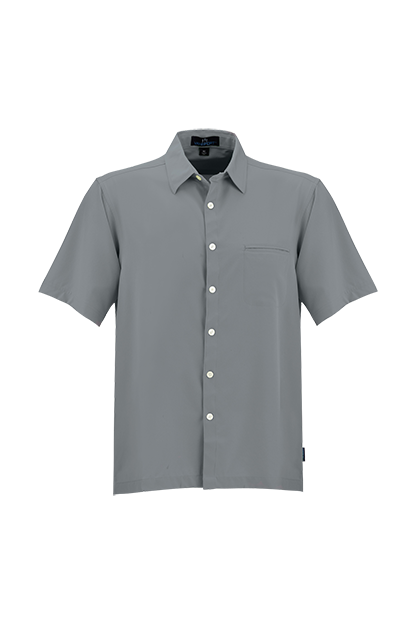 COLOR: APG - Apple Green - CLOSEOUT! 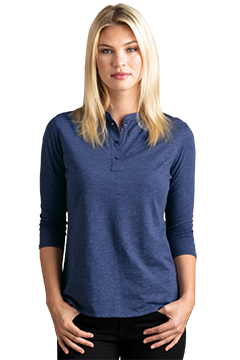 COLOR: NVY - Navy - CLOSEOUT! 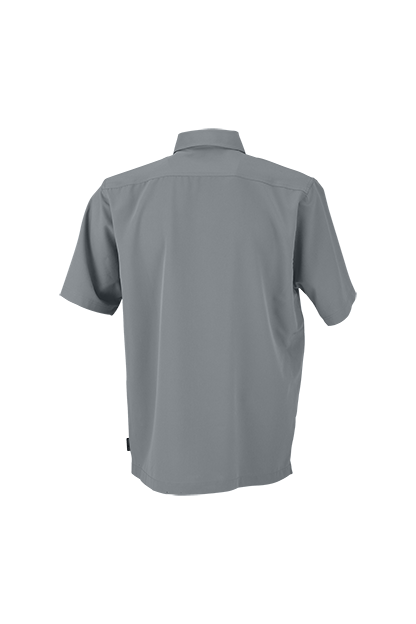 COLOR: SIL - Silver - CLOSEOUT! 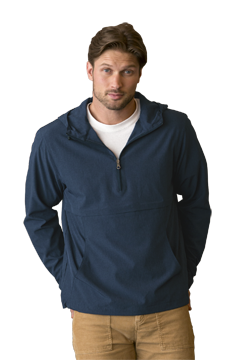 COLOR: DPK - Dark Pink - CLOSEOUT!